Jorgensen Steel Machining and Fabrication, an industry leader in design, machining and fabrication, reports significant cost savings as a result of implementing the CY Fiber Laser with Lantek Sheet Metal Software. The CY Laser purchase included Lantek’s CAD/CAM, Nesting & Programming software, Lantek Expert. Jorgensen saves time using Lantek’s remnant and sheet tracking to control their inventory. 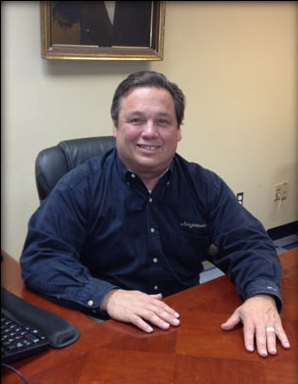 Bill Lawens, Jorgensen’s Fabrication Supervisor likes the “set it and forget it” capabilities of the software. “Lantek automatically uses our pre-determined settings which saves us time and allows us to switch between different types of work quickly”, stated Lawens. 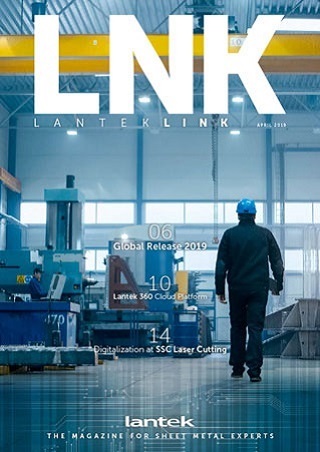 “The system also has built-in CAD for programming changes when we need them.” Matt Jorgensen appreciates that Lantek has taken the guess work out of quoting, “It is everything we hoped it was going to be; a useful tool for tracking costs and an easy system for processing quotes” stated Jorgensen. By eliminating outsourcing and implementing lean and efficient tools in both the CY Laser and Lantek software, Jorgensen has increased their capabilities, reduced costs, improved project processing and control allowing them to provide customers with quick turn around and savings. Located in Tekonsha, MI, Jorgensen Steel Machining and Fabrication is a Native American owned business offering Mechanical Design, Inspection Services, CNC Machining, Welding and Fabrication. Jorgensen supports various industries such as Textiles, Automotive, Manufacturing, Energy, Pollution Control, Aerospace and Defense. Located in Geneva, IL, Cy Laser LLC has been pioneering the application of solid-state fiber optic laser technology for industrial cutting applications since 2004.